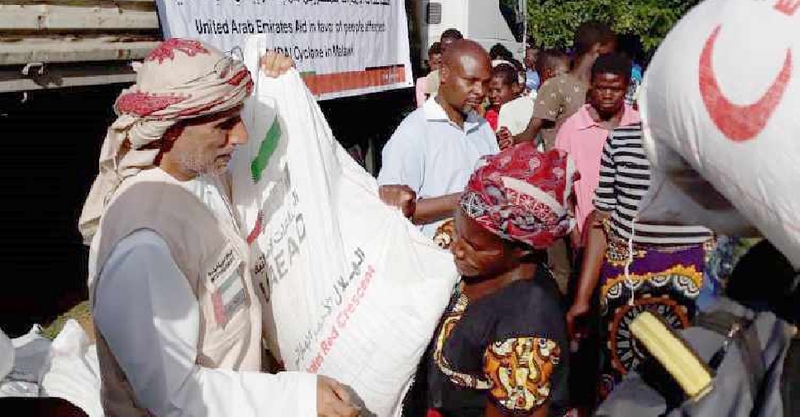 The UAE has continued to send relief aid to the victims of Cyclone Idai. 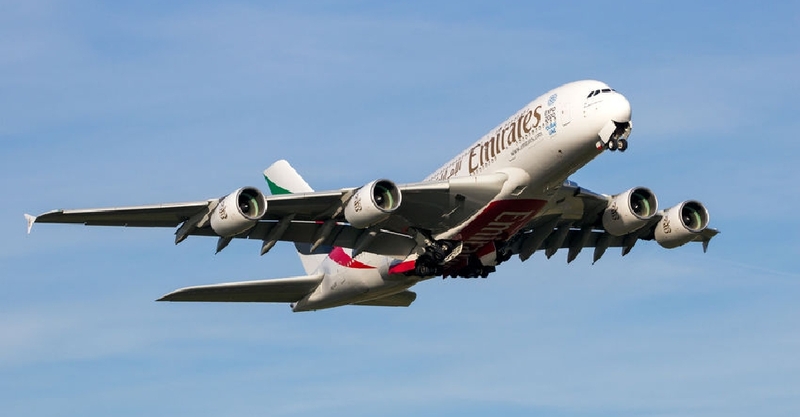 On Saturday, the Emirates Red Crescent deployed food items, nutritional supplements and shelter supplies to Malawi. 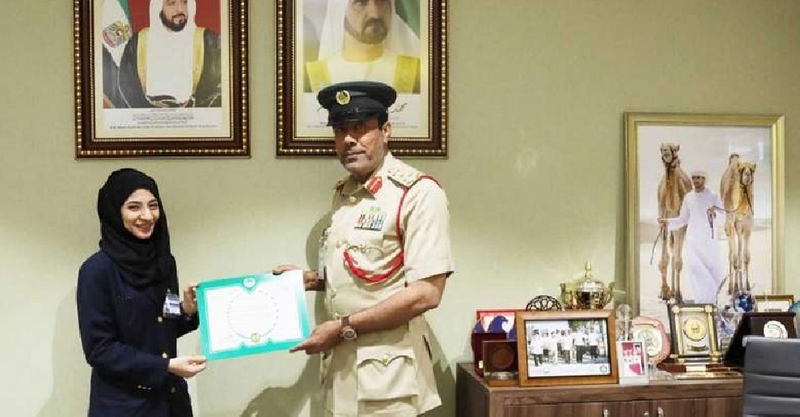 This comes as part of the directives by UAE leaders to stand by the African nations hit by the tropical storm that has claimed over 700 lives.